When you first start thinking about wanting to earn money online, building a website is a skill and a tool that you definitely are going to need. Other software that can be used when building a website are Joomla, Wix, Weebly, Yola, Drupal, Yahoo Sitebuilder and XSitePro. The nice thing about these various softwares is they can be used online – you do not have to download them to your computer to use them. XSitePro is the exception. 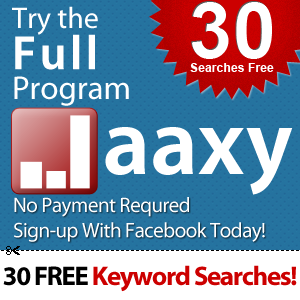 This software has to be downloaded on the computer you will be using when building your website. XSitePro was at one time a very popular software but over the last few years the owner has stopped doing updates so it has declined in popularity. 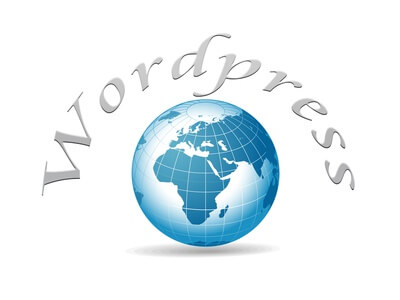 One of the most popular platforms used today when building a website is WordPress. It is a content management system based on PHP and MySQL. Statistically as of 2015 25.9% of all websites are built using WordPress. So I may be jumping to conclusions here but if you are just starting out and know nothing about html and css I would say WordPress is going to be what you are going to use to build your website. WordPress is a fairly easy software to learn how to use. There is a bit of learning needed but not like other software in the past. Being online the software does not require you to download it to your computer. This means you can access your WordPress site from any computer as long as you know your Username and Password. 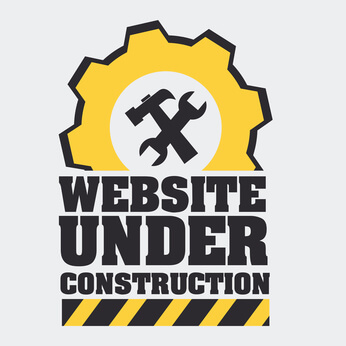 As you build your website there are certain things that you should be aiming for. Of course you want your site to look professional and fortunately WordPress has many themes to choose from. People will think that your site was designed by a professional web designer. You also want your site to load quickly. How many times have you waited for a site to load if it is really slow? You probably haven’t so that is why you need your load time to be fast. If your site is slow people will just click away. The next two things are entirely in your hands. You want your site to be easy to navigate and you want it populated with great quality content. Content is what makes your site. People actually will read your content if they find it interesting. They will just as quickly click away if they find your content boring. Although building a website is a required skill for any online business you can build a website for free right now and start your online business. Now you are probably thinking that to get it to show up online you are going to need hosting and that will cost you. Wrong! At Wealthy Affiliate as a starter member you can host two sites for free. Where else can you get that? You can have your first website or a new website up and online in under 5 minutes. Your WordPress site even comes preloaded with some necessary plugins. All you need to do is sign up for a free account at Wealthy Affiliate and you will be on your way to having your own website which is the start to your online business. Once inside you will have access to top notch training that will help build your business. Of course I will be there to help you also. You can also hook up with me inside here. If you have any questions or comments feel free to enter them below. Remember the only silly or stupid question is the one not asked.